PRESS RELEASE: Service has returned to customers in Windy Hill, Nanny Cay, and East End Village. Those customers join the growing list of others in Fat Hogs Bay; Parham Town; Greenland; East End Long Look; Long Bay; Trellis Bay; Hannah’s, and the Guana Island regions of Tom Bard Bay; Low Bay and West End Bay. 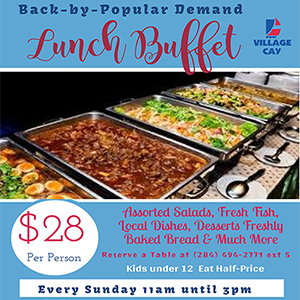 Other communities where service has returned include the Scrub Island districts of West Bay South, and East South Bay & Marina; Maria’s by the Sea; UP’s Cinema, Road Town, Balsam Ghut, Spanish Town & Ferry Dock Virgin Gorda; Shannon; Beef Island Airport; Steep Hill; Road Reef Marina; Chalwell; East End; Cane Garden Bay; Ridge Road; Threlfall; Sea Cows Bay; Albion; Long Bush; Georges Hollow; Lower Estate; Huntums Ghut; Baughers Bay; Purcell Estate; Meyers; McNamara; Free Bottom, Lower Fort Hill, Prospect Reef; Manuel Reef; Pasea Estate and the Lower Fish Bay regions. 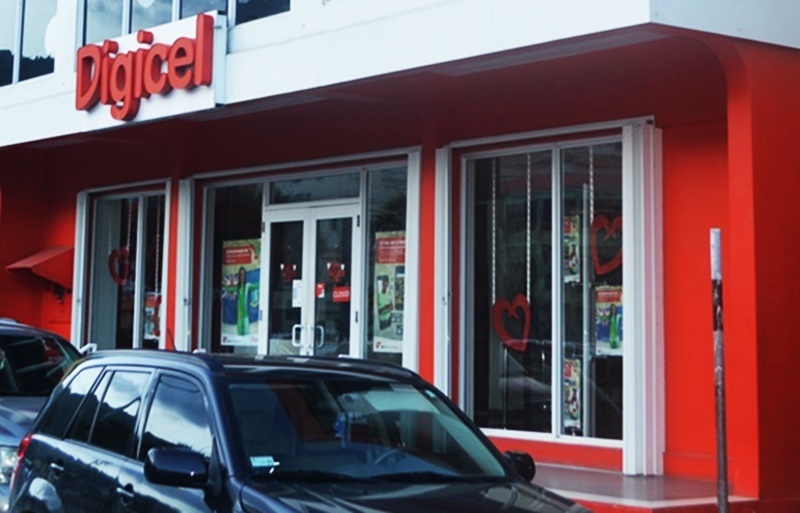 The Digicel team continues to work around the clock to restore full service to the British Virgin Islands.